Jason is an eLearning, web application and software technology expert in the greater Los Angeles area. 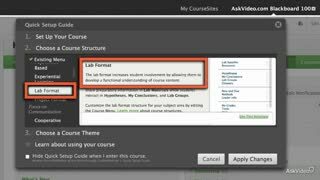 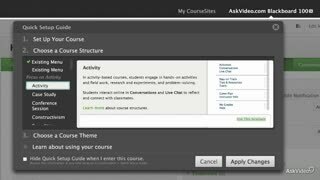 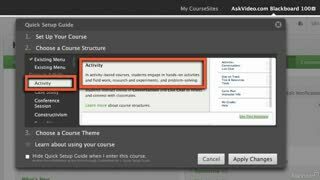 Blackboard –the world’s most popular learning management system – assists instructors of all levels to create and manage their courseware. 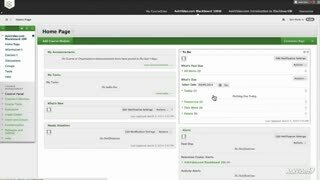 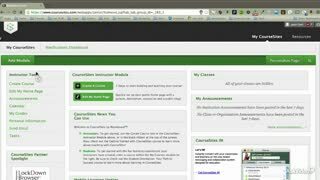 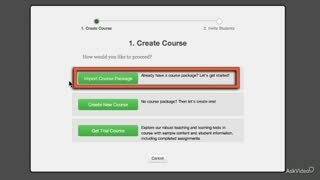 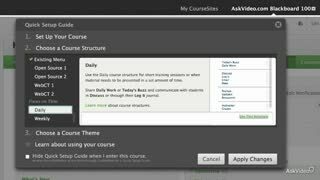 In this FREE overview you get a introductory look at all of Blackboard’s main software modules from setup to course delivery. 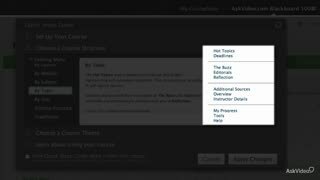 Whether you’re new to Blackboard, or simply curious about the Blackboard buzz, dig into this course to see what this amazing learning management system can do for you. 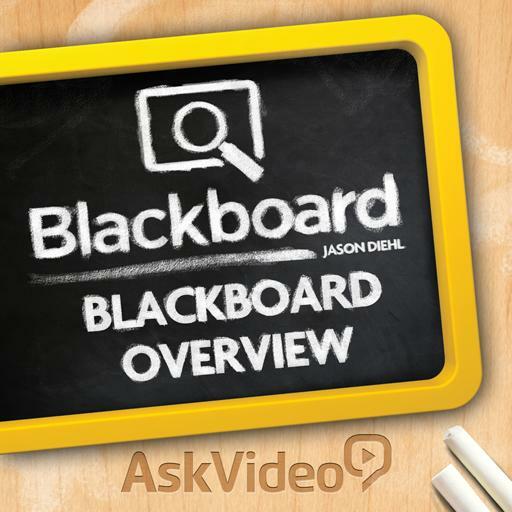 Our complete series, now in production, dives deep into every aspect of the Blackboard experience. 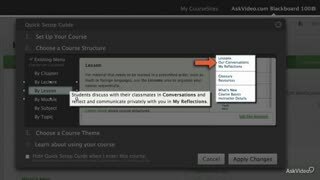 It's designed to give both administrators and instructors a comprehensive collection of professionally led tutorials help you master all of the tools in the Blackboard collection of modules. 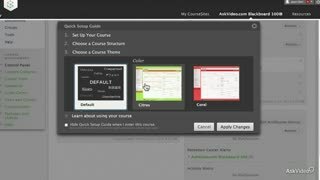 So dive in to this FREE introductory course and keep a look out for our complete collection of Blackboard courses that'll be coming your way in the next several weeks! Interesting course, very useful. The topics are covered in detail, very well explained and treated with many examples. Very good job! 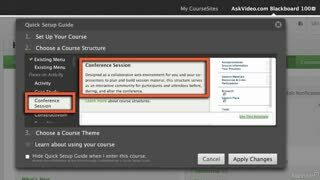 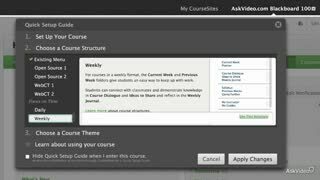 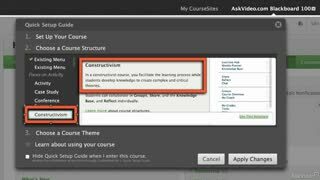 This course offers excellent advice on configuring Blackboard for class, based primarily on prior knowledge of course management systems and some basic instructional design principles. The Instructor spoke clearly and asked questions that pertained to the class.